2 What is the Purpose of TrenDemon? 3 How Does TrenDemon Increase Revenue? TrenDemon is a powerful content marketing tool designed to increase the revenue from your website or blog. You can install it on an “ordinary” (i.e. 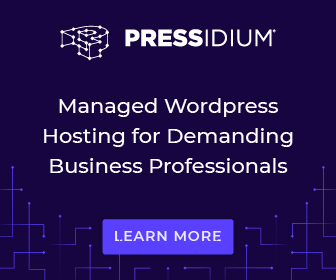 non-WordPress) website – and the instructions given were so helpful that anyone with a rudimentary knowledge of HTML could set it up – yes even me! However, for the purposes of this review I have been evaluating the use of TrenDemon from within WordPress, where you will install it as a plugin which enables you to access the TrenDemon dashboard from within WordPress, or by logging into your account from a separate browser tab. What is the Purpose of TrenDemon? How Does TrenDemon Increase Revenue? 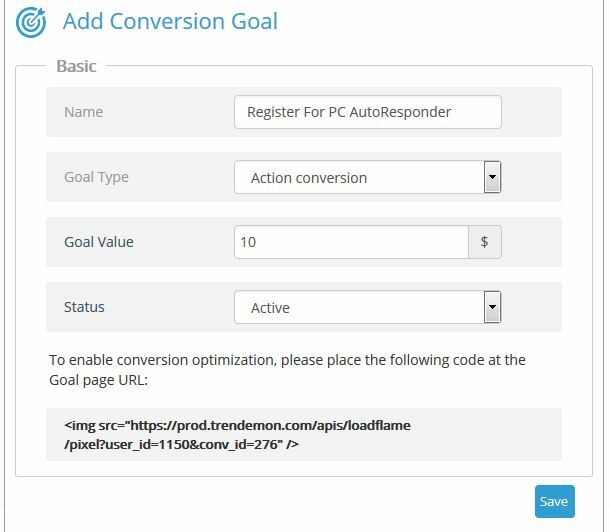 When you specify a goal to promote, TrenDemon tracks the visits that generate the most conversions on your site and uses personalized real-time recommendations and call-to-actions to dramatically boost conversions from the content already on your site. It will help you to identify the most effective conversion paths and traffic sources so that you can direct more of your visitors onto those routes, thereby getting the best out of every visitor. Being able to see which items and channels are doing best, you will be able to make more informed decisions about the type of content to create and how / where to promote it. 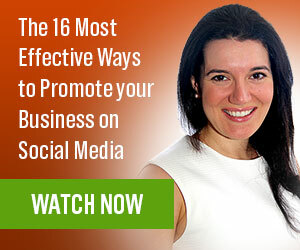 This can have the side-effect of reducing costs of ineffective promotions, which will further boost your profits. 1. 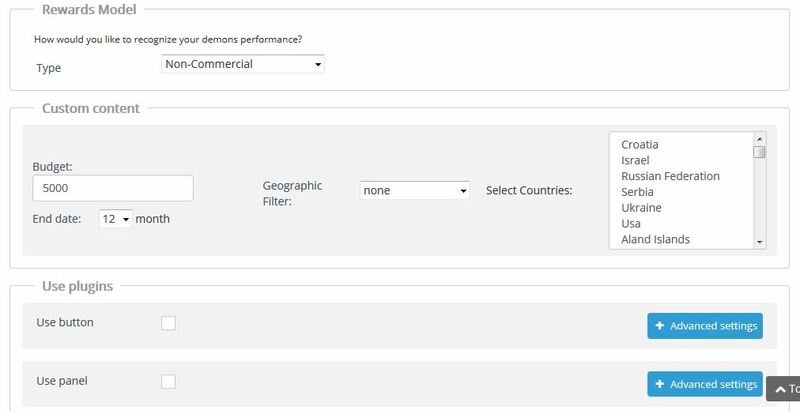 Analyze – TrenDemon’s algorithms identify which sources, pages and paths on your site generates are most effective. 2. 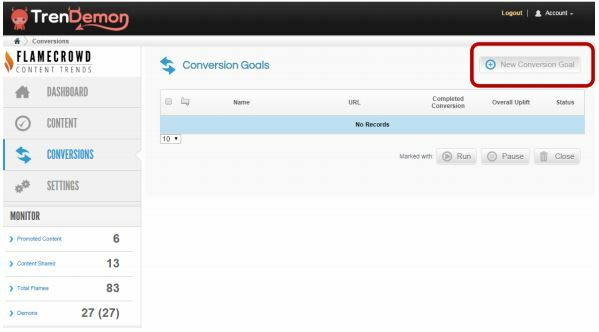 Automate – your visitors will be shown relevant personalized content recommendations and CTAs (call to actions). The basic setup is done from the vertical menu at the left hand side of the WordPress dashboard. 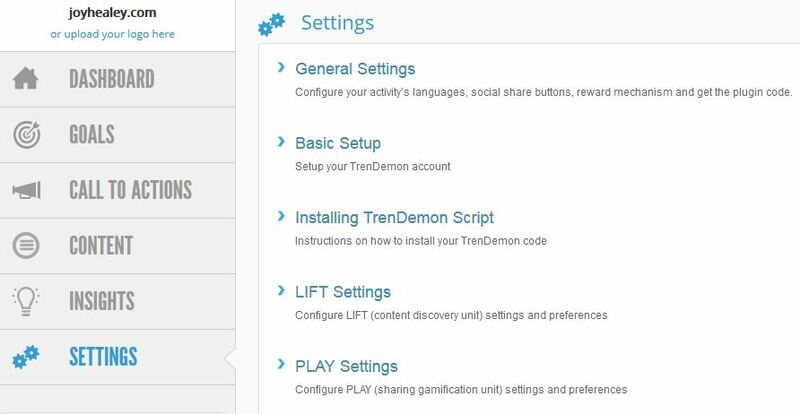 Once you have installed the plugin and done the basic setup, you can also login to TrenDemon directly from the web interface which is helpful. It’s also pleasing in these “mobile friendly” times to see that TrenDemon has a Mobile Interface option – in fact it’s essential. After basic set-up you will be prompted to proceed to the TrenDemon dashboard, which can subsequently be accessed also from the WP dashboard in the left hand side vertical menu. From here access the FINAL item on the TrenDemon Dashboard – Settings, shown in blue below. After this, if the Status is anything other than “Code is installed correctly”, you should contact support. You will next need to configure your module settings. If in doubt, leave the default settings. See below for explanation of what these modules do. When the plugin is first installed it takes a while to analyze your site, and only when the “Ready to Go Live” setting is set to “On” (green) will the plugin start working correctly. For a very thorough explanation of how to get started with TrenDemon check out Deborah Anderson’s TrenDemon Setup tutorial on her site. This is a “content recommendation / call to action” which is displayed when a visitor has finished reading an article. 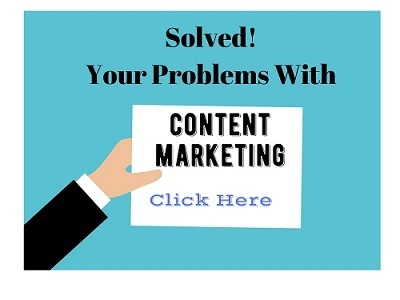 You may be accustomed to thinking of this as “Related Content” – although it has many more powerful functions than a typical Related Content plug-in. This is a module that allows you to reward users for sharing your content on Social Media. I didn’t delve deeply into this section as I already have my own strategies in place for Social Media sharing, but it looks extremely powerful. See the screen shot below for some of the options. and activated by adding code to the successful conversion page, see below. You can assign a notional monetary value to a conversion, to help you evaluate your return on investment. CTAs may be set up on exit or on scroll, and can take the form of banners or forms. The screen shot below shows an example of the options that can be added for a scroll setting. Integration to third-party applications is available as shown below. There is a particularly helpful geographic CTA filter, because you can either INclude or EXclude countries. 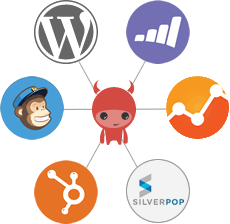 I didn’t test any integrations, but according to the company’s information: TrenDemon works well with your favorite analytics, email and marketing automation services, such as Google Analytics, Silverpop, Hubspot, Marketo and MailChimp. See the advanced section within Dashboard | Settings. Basic API information is available in the user documentation for the LIFT and PLAY units and the support team will be happy to help users with more advanced requirements. As MailChimp, excellent though it is, may not be the most commonly used auto-responder, I look forward to news of more auto-responders being integrated. Of course it may be that this can already be achieved by using HTML. There are many interesting tools and options in this software and it is quite clearly very powerful once it starts working its magic on the content in your site and the visitors. To get the best from TrenDemon you must allow time for the set-up and analysis phases. Once these are complete you will have an excellent tool. The sheer power of the tool means it isn’t a plug-and-play option but you have the benefit of a 30-day free trial of TrenDemon to get all the features set up exactly as you want them to be. This means that you’re not paying for the learning experience, and the support team will have every incentive to help you, to turn you into a regular customer. Publishers: Can open a free account to monetize their site by displaying content from external sites. Marketers: After the 30 day free trial, the price for marketers starts at $89 per month (paid annually) for up to 10k visitors per month. Do take the free trial of TrenDemon and let me know your findings in the comments below. 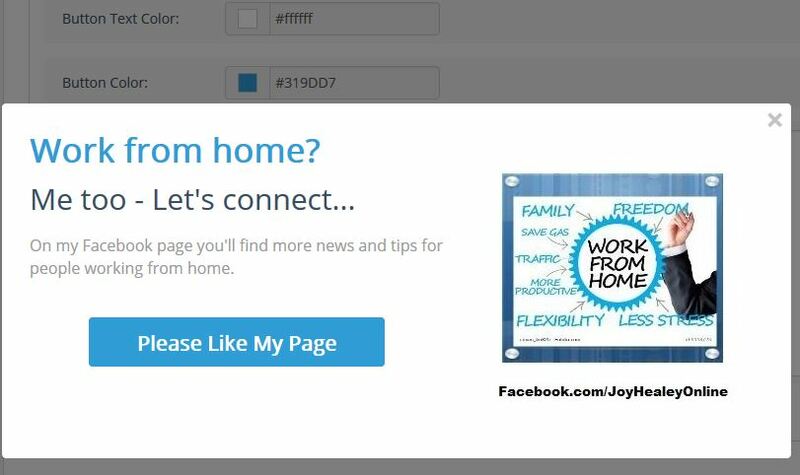 Thanks for the review Joy, I am always looking for new wordpress plugins. I will have to check this one out. Glad this could be what you’re looking for – with a 30-day free trial (no credit card) you have plenty of time to evaluate it. Hope it goes well for you, please let me know how you get on. What a great review on TreDemon. This is the first time I’ve been introduced to it. I thank you for this and will look more closely into it. Seems to me like it is beneficial especially in the arena of monetization. We all need to monetize somehow, and this looks like a fine solution. It’s on my list for my weekend studies. I’m pleased you’re going to take a further look at TrenDemon and hope you will find it helpful. You’re right – I maybe didn’t fully go into the financial benefits and long-term effect of running TrenDemon. It’s not so much a tool that will give instant benefits, more a slow-burn – adding more value the longer you keep it on your site. A bit like blogging in general LOL. I hope you will take a free trial and find it helpful. Glad you like the review of TrenDemon. I hope you will take trial and let and let me know how you get on ith it. TrenDemon is new to me and something new to try 🙂 I’m not sure I’d have use for the Marketing tool right now but I have a site where the Publisher plan might be useful. Glad to have introduced you to something different. I didn’t test the TrenDemon publisher plan, so if you do have a try with it I’d be really grateful if you’d pop back here and let us know your findings. I am also passioonate about content marketing nowadays. And I am also going to use this tool to give it a try and watch what it does for me. I’m glad you think TrenDemon might be useful to you, and hope you will find it so. This very much new to me and the tool definetly sound promising. The way you have reviewed it makes giving it a trial a must do. As entreprenuers we live to try new things, especially when they are key to our online businesses. All I can say is thank you for introducing yet another awesome tool to us. Will be checking it out shortly! I’m glad to have introduced you to the free trial of TrenDemon. Content marketing is so important to us as bloggers and anything that makes it better is vital to our success. I hope you enjoy TrenDemon and would be interested to hear from you which is its many features you found most valuable. 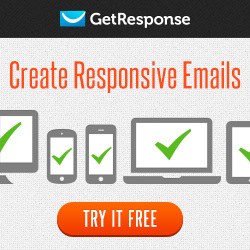 Really useful plugin for content marketing . TrenDemon has grown on me as the free trial progressed. It took a little longer than I’d expected to analyse my site and start recommending content, but then it started working away quietly in the background. I hope you will like it Puneet – by the way your website isn’t connecting at the moment. Well you have shared another in depth review of TrenDemon content marketing tool. Which is indeed an awesome WordPress plugin which help out bloggers to make their content more effective. The good thing about this review is that you have provided the whole details in steps. Reviewing Trendemon was an in interesting look into the higher end tools that are available. Much as I would have liked to continue using it after my review period, the monthly price was out of my budget range. However I’m sure that larger organisations will find great value with Trendemon. I’m pleased you found the review helpful.